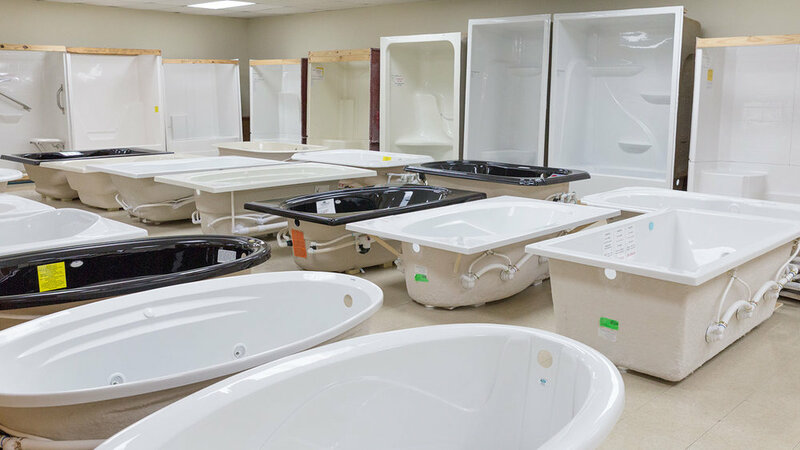 Luter's Supply is a kitchen & bath store in Tylertown, MS. Visit our 10,000 sq ft showroom. 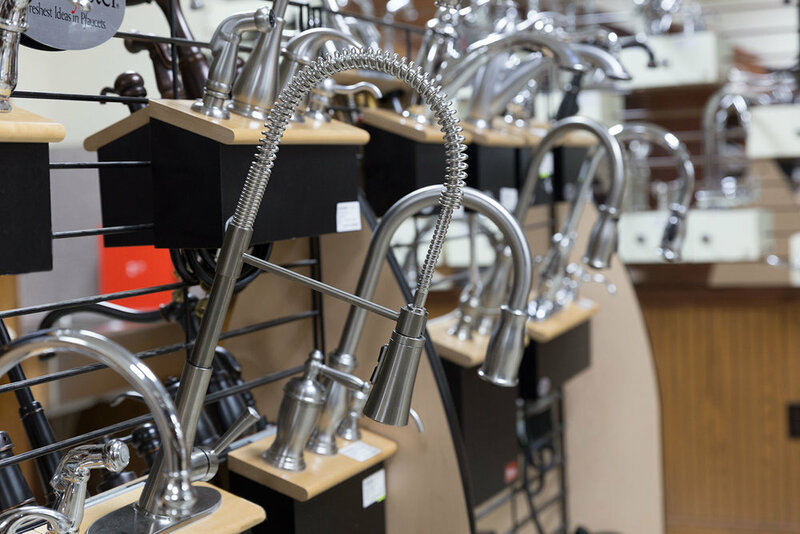 Buy & take home items the same day. 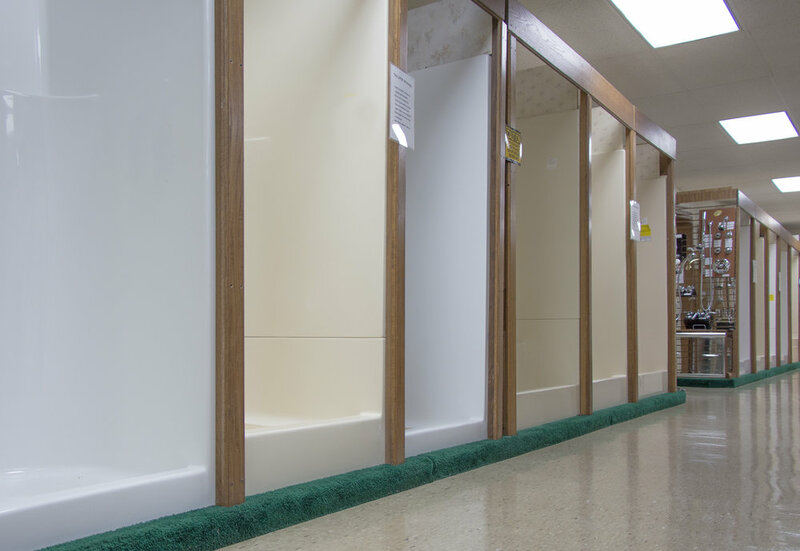 Brands such as American Standard, Clarke & Pfister all in stock. 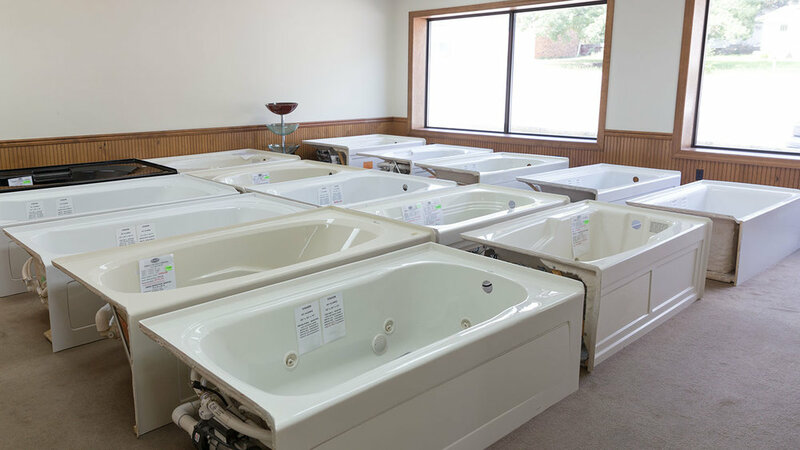 Over 150 bath units & 17 walk-in handicap bathtubs on display along with sinks, faucets, & toilets. 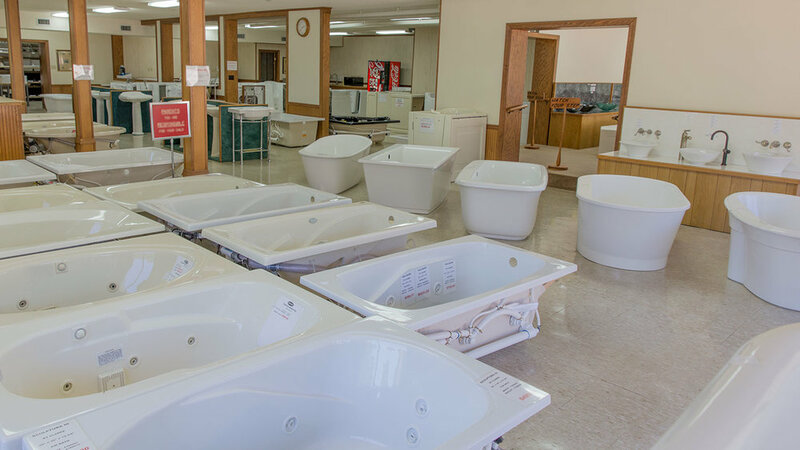 Industry experts consider this display of tubs to be the world’s largest. 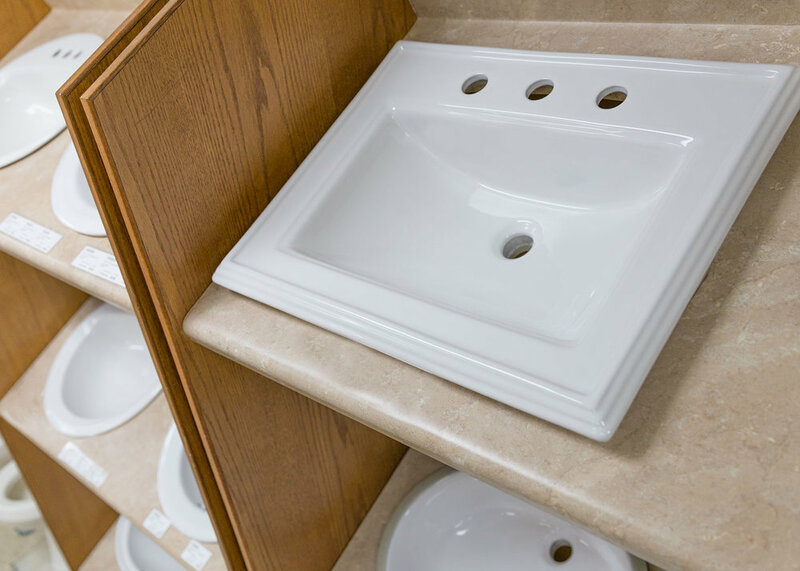 Bathtubs, showers, toilets and sinks are rigorously inspected for defects in front of the customer. 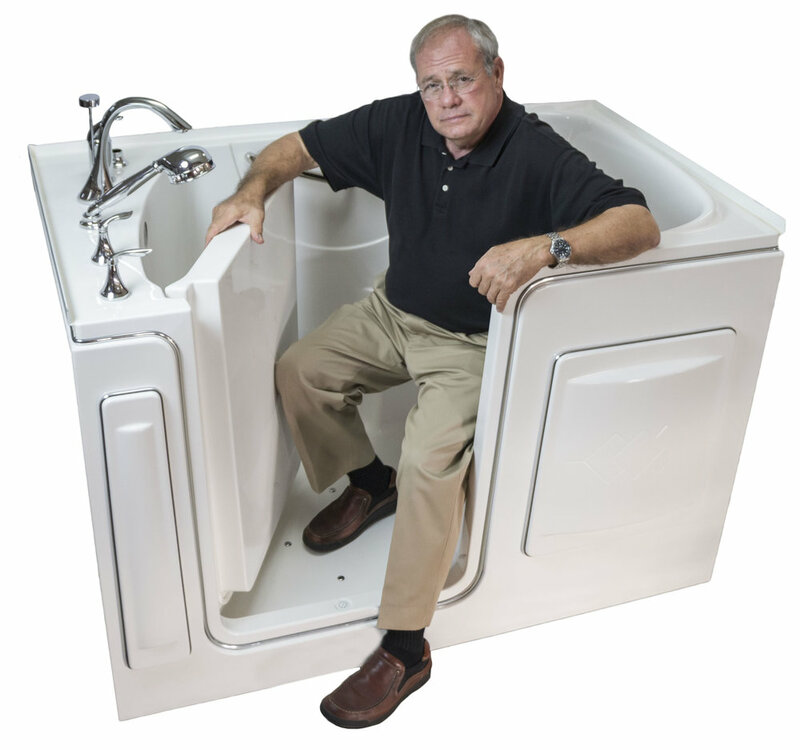 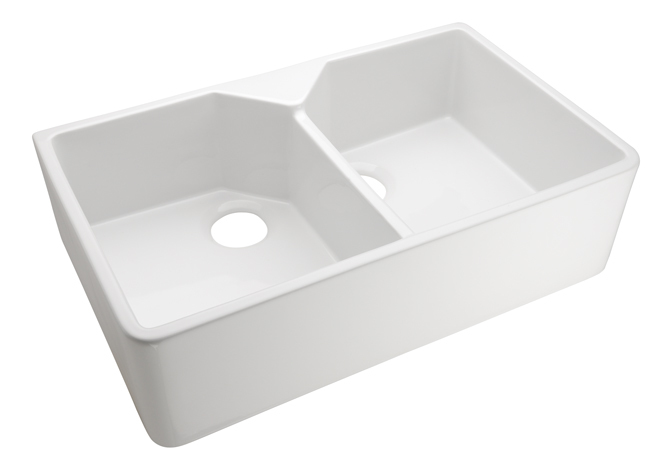 Every jetted tub is tested for function and leaks. 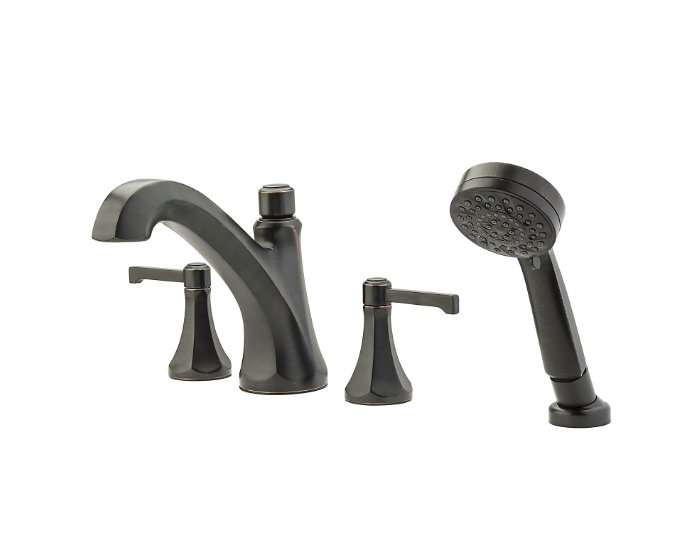 "Thank you for considering Luter's Supply for your kitchen and bath needs. 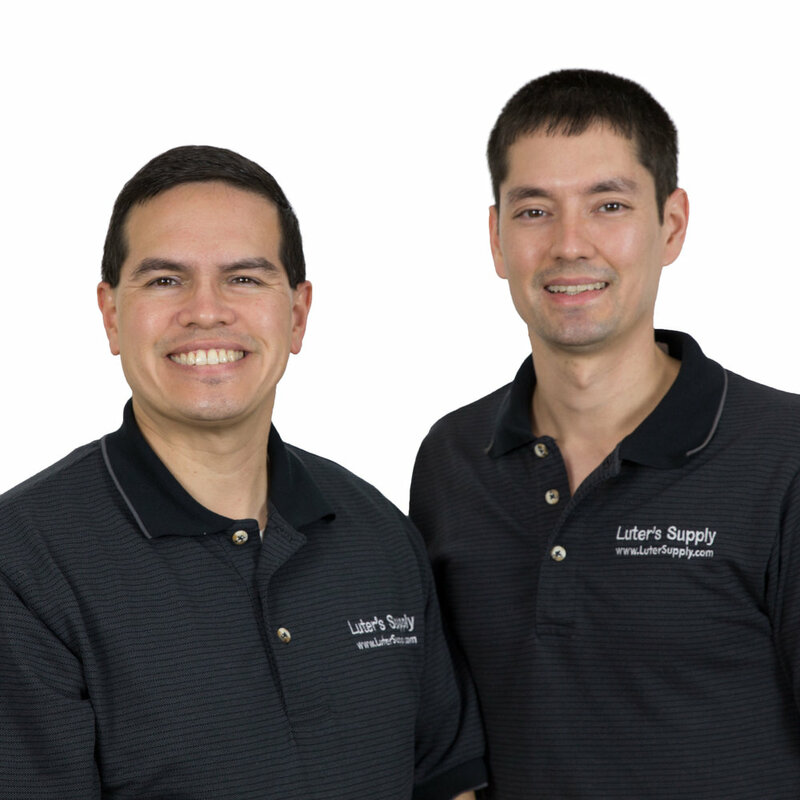 We truly believe the extra steps we take make a big difference for our customers."